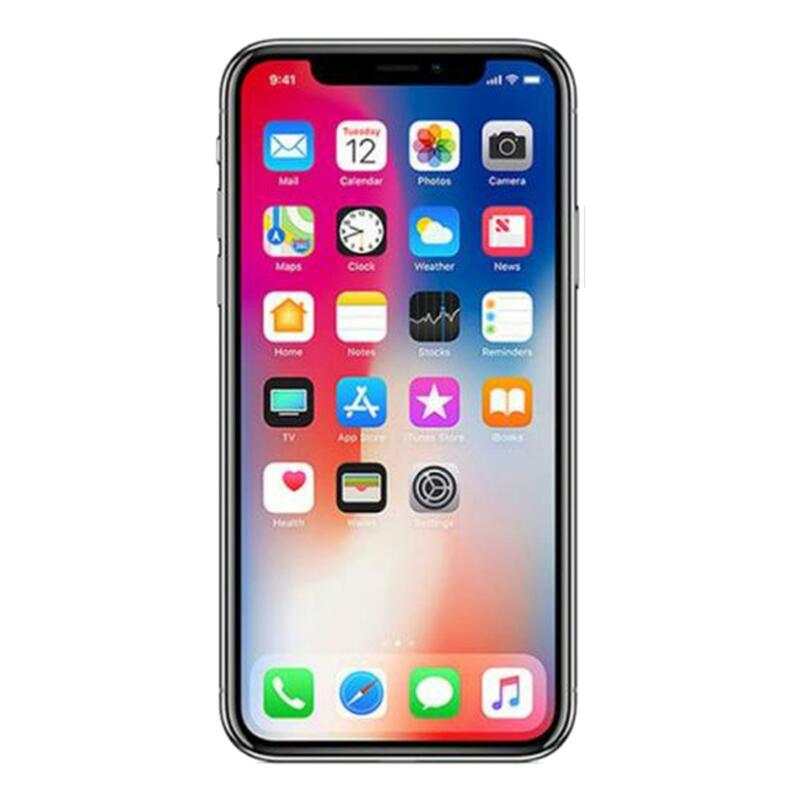 Apple iphone X was first released in October 2017 by Apple online store. The phone featur es 5.8 inches of super amolded captivated touchscreen built-in with upto 16M colors. Apple iphone x operates on iOS 11.1.1 platform that is upgradable to iOS 12 with high-performance A11 Bionic chipset for uninterrupted performance. Truly, the new iphone x is a price-valued phone built-in with features you’ve always dreamed of. Moreover, the iphone x features the Apple GPU and Hexa-core 2,39 GHz CPU processor that provides seamless visual experience. You can now purchase apple iphone x from Daraz.com.bd at lowest rates backed with unbeatable discounts from verified distributors across country. What Is The Price Of iPhone X In Bangladesh? Latest iphone x price in bangladesh 2019 starts from Tk. 89,999. The lowest price for iPhone X is Tk 89,999 at Daraz.com.bd. You can now buy iphone x on emi with official brand warranty. iphone x smartphone comes with 2716 mAh non-removable Li-ion battery that provides upto 21 hours of talk-time and upto 60 hours of music playback. The smartphone features 12 M-pixels of primary camera with dual lens design that features wide-angel, telephoto lens and optical zooming. For those who love photography, the iphone X is an entire photo-studio with portrait lighting that allows you to make 3d model of scene. For selfie lovers, the iphone x features 7 M-pixels of secondary camera with hdr feature with image quality of 1080p. Moreover, the prime features of iphone x include wireless charging, water and dust resistance, facial id as secure authentication password with surgucal-grade stainless steel body that makes it worth the price you pay for. Shoppers are encouraged to buy iphone x online at low price from Daraz bangladesh. At our store, the lowest price of iphone x starts at 104,990 Tk. that includes official brand warranty from verified sellers across bangladesh. So wait no more, pre-order now and get home delivery of your iphone x at best price in dhaka, khulna and anywhere across country.